I knew Ed well for the four years we had at West Point. We lived in D-1 the last two years. We wrestled on the same team plebe year and we both were on the freshman football team. Ed (not Lewis) Maness always had a smile. In short order, I felt like I knew him my whole life. 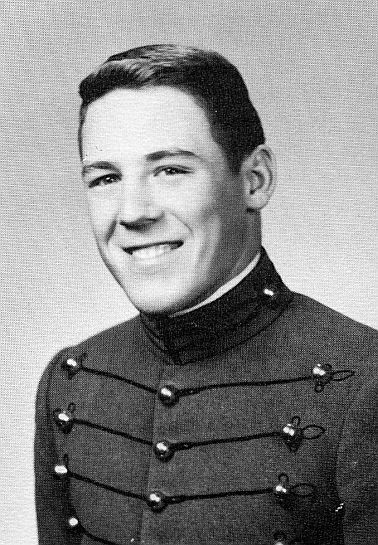 In fact, for many years, when I heard the name or thought of Ed I wondered if I knew him at West Point or if it was high school. It just felt like a close friendship, if you know what I mean. Ed was a great guy. Haven't seen him much since graduation, and I'm shocked that he has passed. He was a good man, and I'll definitely look for him when I too join the Long Gray Line. God speed, my old friend. God Bless.